High-rise condos have more than 9 floors. They are generally found inside the Beltway and are often located near Metro stations, public transportation, or major commuter traffic arteries like I-395. 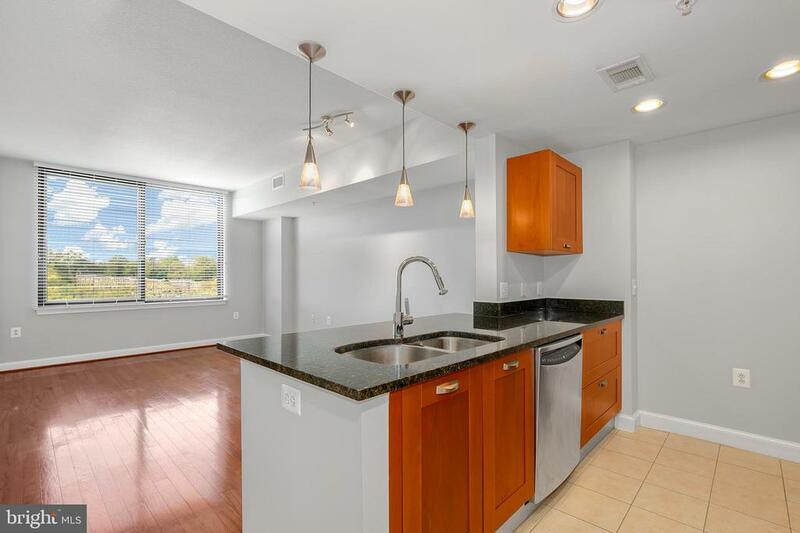 If you're looking for a high-rise condo, contact us and we'll gladly prepare a customized search that we'll give you an overview of everything available in your budget in Northern VA. There is no cost or obligation. It's our pleasure to help. 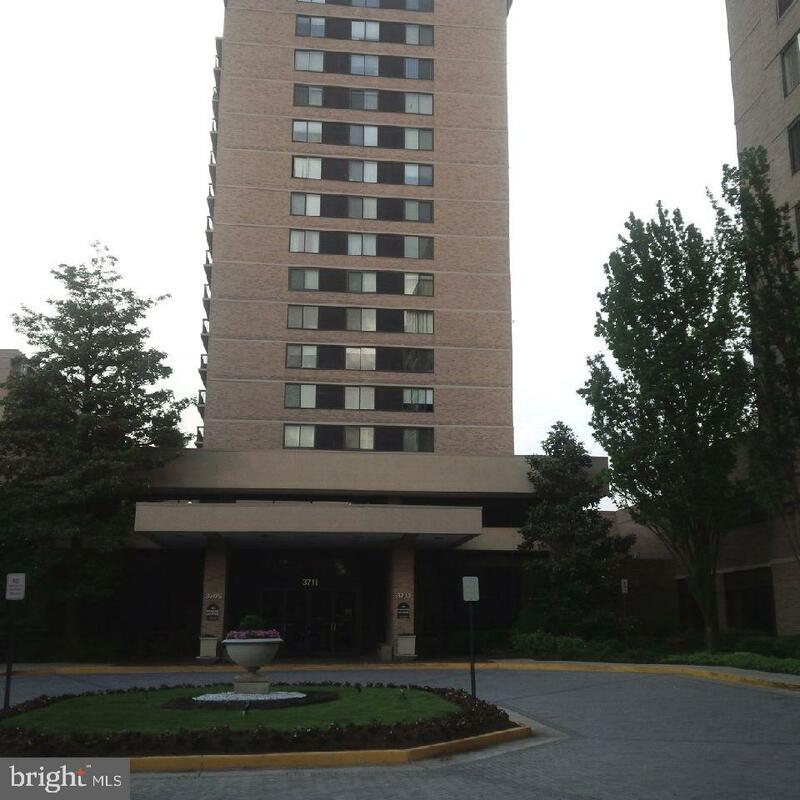 Where Is Carlyle In Alexandria VA? 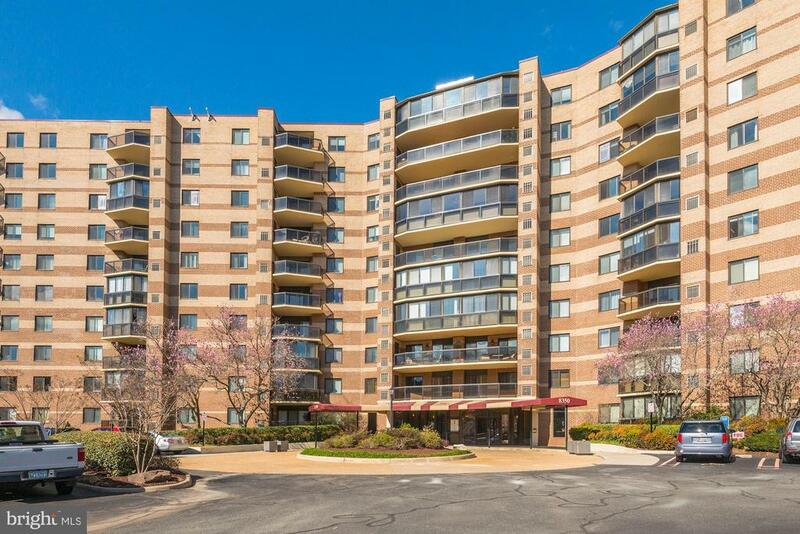 Is It Possible To Choose The Perfect Condo In Alexandria? 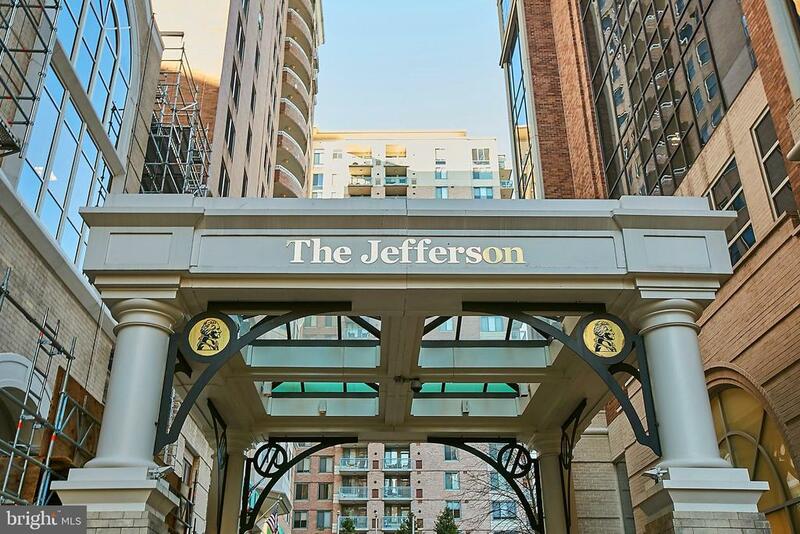 How Much Do Condominiums Rent For At The Williamsburg In Arlington? Pursuing The Right Condominium In 22314?